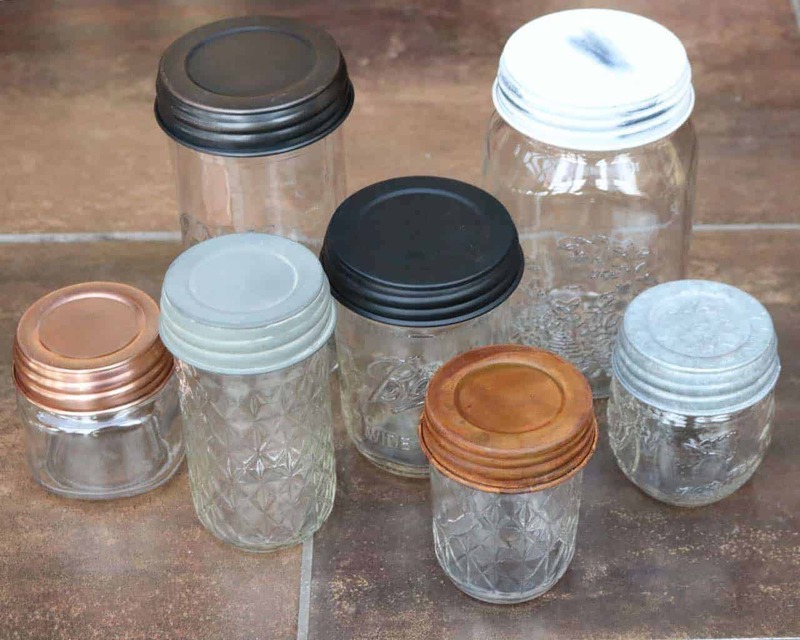 These charming galvanized lids will give your jars an antique look. They look very similar to the old zinc caps. The finish recalls old farm equipment to give them an authentic antique look.